Three small villages comprise the northwest corner of Yellowstone Lake. You'll find campgrounds, lodging options, stores, visitor centers, and hiking trails at Lake Village, Fishing Bridge, and Bridge Bay. 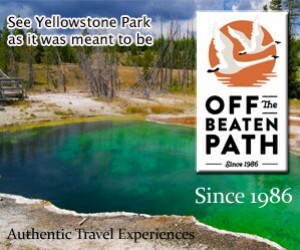 Why should I visit Lake Village in Yellowstone? Along the northwest corner of Yellowstone Lake, three park villages (Bridge Bay, Lake Village, and Fishing Bridge) offer a variety of services and activities. You can spend the night at a campground, lodge, or beautiful Lake Yellowstone Hotel. Take a hike to Natural Bridge or into the backcountry in Pelican Valley. Rent a motor boat at Bridge Bay or join a Scenic Lake Cruise with a ranger. 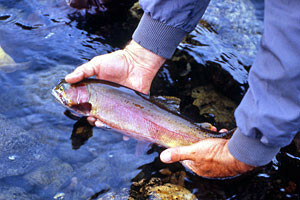 Lake Village is located in between Bridge Bay and Fishing Bridge along the northwest corner of Yellowstone Lake. It sits at the junction of the East Entrance Road and the Grand Loop Road, 16 miles south of Canyon Village and 21 miles north of West Thumb. What sort of services and amenities are available in the Lake Village area? Lodging is available at Yellowstone’s oldest hotel with luxury accommodations at Lake Yellowstone Hotel, rustic cabins with gorgeous views at Lake Lodge & Cabins, Fishing Bridge Campground (hard-sided trailers only), and Bridge Bay Campground. There is a restaurant at Lake Hotel, a cafeteria at Lake Lodge, and a grocery store at Fishing Bridge and Lake Village. Other services include the Fishing Bridge Museum and Visitor Center, a medical clinic at Lake Village, gas and service station at Fishing Bridge, and outdoor store at Bridge Bay, gift shop, and marina. What can I do and see in the Lake Village area of Yellowstone? Launch your own boat or rent a motor boat at Bridge Bay Marina. Scenic Lake Cruises area also available. Peer over the bridge railings and see the many cutthroat trout in the waters below. Two of the most wildlife rich areas in the park. 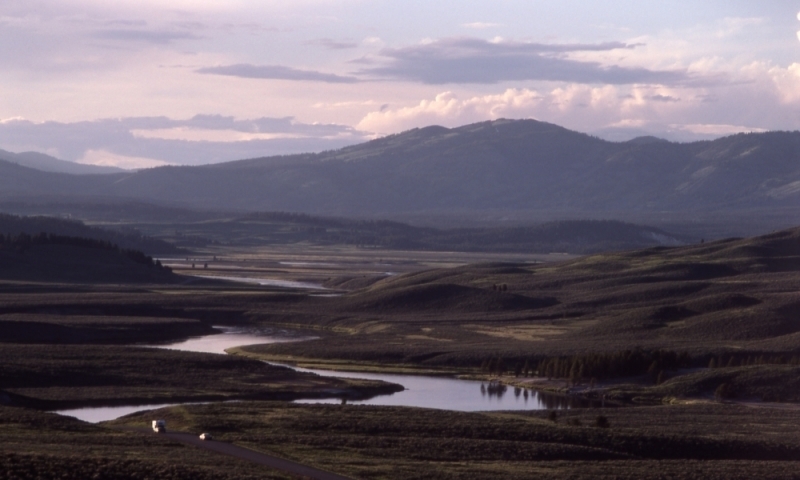 You can drive through Hayden Valley or hike through Pelican Valley. Hike or bike the 3 mile round-trip trail to Natural Bridge.